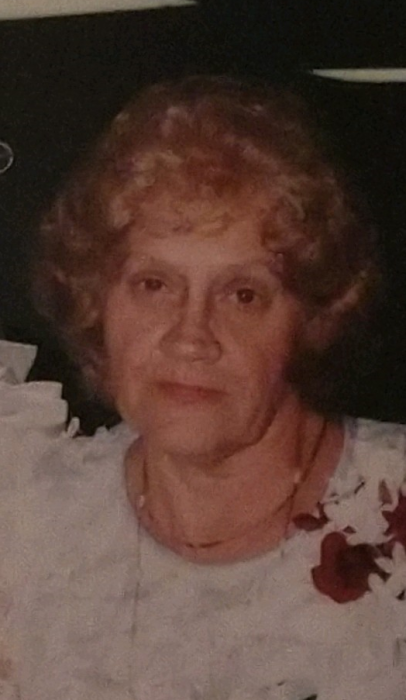 Obituary for Beatrice Burtoft | Fox Funeral Home, Inc.
Beatrice C. Burtoft, 82, of Butler passed away on December 2, 2018 at the VNA Inpatient Hospice. Born December 27, 1935 in McKeesport, PA, she was the daughter of John Patrick and Antonette Mosay. Surviving are her son, John (Cheryl) Burtoft of Sarver, her daughter, Becky (Sean) Schroeder of Fenelton, her brother, Ted Mosay of North Carolina, her sister Joanne Dizak of N. Versailles, PA, 5 grandchildren, Brittany, Tyler, Travis, Madison and Nicole, also her close friends Ron and Lynn Davidson and Brad and Barb Lucco and Phyllis Leslie. There will be no visitation. A memorial service will be held on Tuesday, December 11, 2018, 1:00 pm at the Zion U.M. Church with Rev. Rob Wilson officiating. Memorial donations may be made to the Butler County Humane Society 1015 Evans City Road Renfrew, PA 16053.